There are not too many circumstances where someone would strive to be on a paediatric ward. Just ask any child and their family. For the kids at Bendigo Health’s brand new hospital, the stay is made as bright as possible, with splashes of yellow, sunny artworks and people like Whensday Shearman. Whensday is one of the few who longed to be here, to nurse newborns to 18-year-olds through some of the toughest times of their young lives. Meeting the La Trobe graduate after a busy shift, it’s clear why she was one of just two graduates chosen for this very special place. This year Bendigo Health employed 52 graduate nurses across general, psychiatric, aged care and paediatrics, with the majority coming straight from La Trobe. “I’ve always loved children and I am a nurturing, caring kind of person,” Whensday says. “I always wanted to work with kids. Whensday says all grads were presented with a 70-page book outlining Victorian hospitals with graduate nursing positions, and asked to choose four. 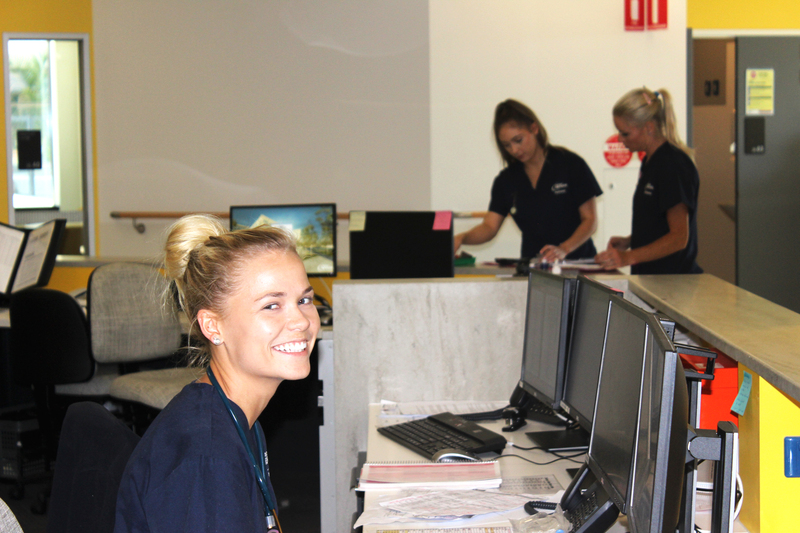 She says it was awesome to find herself working for her number one choice, although you could argue she was already part of the community here. 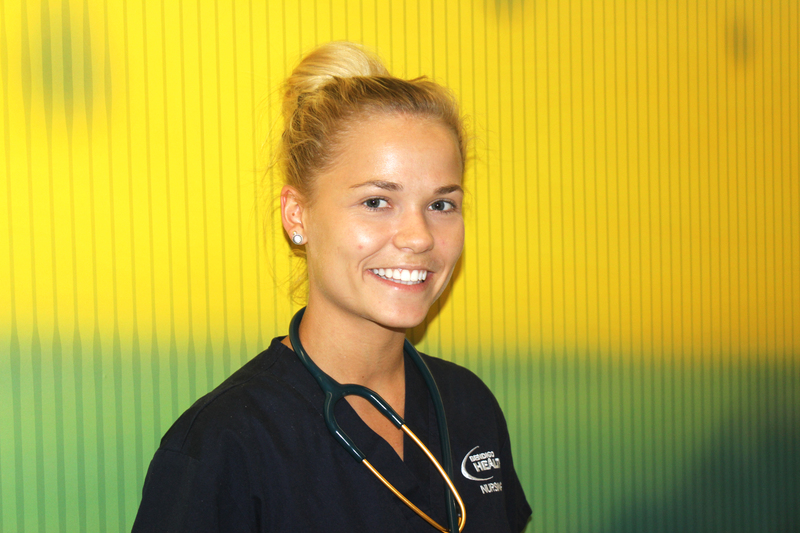 During her studies Whensday volunteered in Bendigo Health’s Marjory Phillips Unit, spending time with elderly people receiving psychiatric care. Plus, she worked part-time at The Bridge Hotel. The Water Street watering hole being the ‘local’ for hospital staff. “I already knew quite a few Bendigo Health staff from there, and the Lend Lease boys who built this hospital, that’s their pub, too,” she says. Perhaps another factor that helped her application was the seven-week placement she completed last year at Melbourne’s Royal Children’s Hospital. If any place was to test Whensday’s mettle for nursing kids, it was here. And it did. Whensday was on the team to deliver palliative care to a tiny two-year-old girl. A few weeks into her new job and the learning curves keep coming. Whensday will spend the first six months of her grad year on this ward, and the final six months in the Special Care Baby Unit, nursing Bendigo’s most fragile, premature babies. The newest lives in our new hospital, in her brand new job. They’re facts that aren’t lost on our graduate. “It’s just awesome to be here,” she says.